Brunch is one of our favorite meals; the perfect time to relax with friends, catch up on current events and enjoy an unrushed moment or two. But the key to a successful brunch is having plenty of delicious and unique flavors to savor and share. 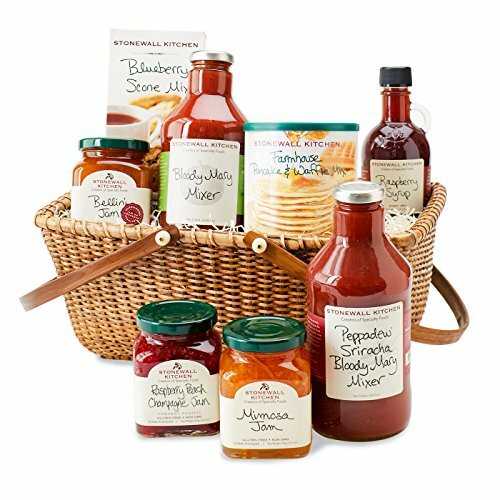 That's why we put together such a great variety of tasty treats to enjoy in a beautifully crafted Nantucket-style basket. It makes a fantastic presentation and a wonderful way to brighten someone's day.